Item Number: 500-2-04 17506 Actual Weight: 4 lbs. 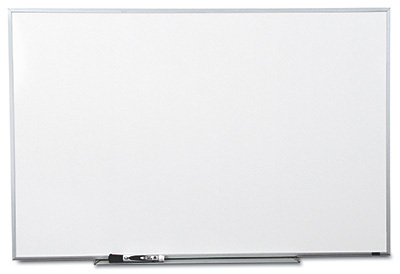 Dry erase board has an aluminum frame and a full marker tray. Mounting brackets, screws, and anchors are included.